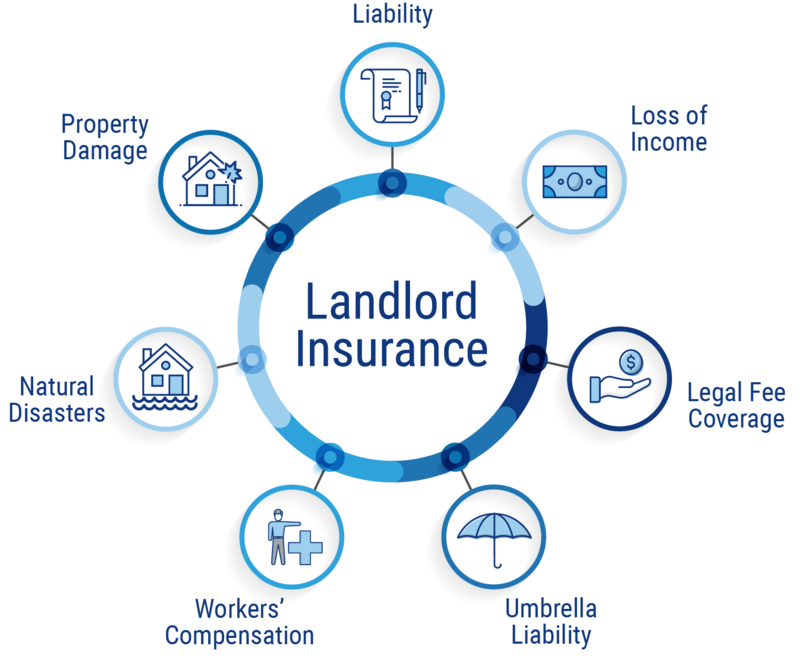 A landlord insurance policy will not only help to protect you and your tenants financially, it will also help keep that sweet revenue stream flowing, because a tiny blockage or expense could send you into foreclosure. We know what you’re really looking for — fast and easy insurance quotes in 30 seconds or less. We get it, you want the goods ASAP, but choosing speed over accuracy could send you into foreclosure. Thirsty for more landlord insurance Info? We have a very, very large amount of info and insights on landlord insurance. If you’re ready to learn more, here is the gateway/page that will guide you to the information you seek.